Monday and Tuesday were packed to the rafters with meetings and it wasn’t until Wednesday that I managed to get time to myself to get some things done. Those things mainly consisted of trying to get our budget profile in place; the work we started last week has continued, but at a slow pace. I have come to realise what I’ve always known at the back of my mind, that I will have to do the work myself and estimate it. Budgets, like project plans, are never correct, but they are a model of how things could play out in the future and they are far far better than flying by the seat of your pants as you go. One of the key things about managing a project or programme — or anything, for that matter — is that you can never actually make anybody do anything. Everything in a plan relies on the motivation and goodwill of those that are tasked with getting the work done. Some weeks I realise this more vividly than others. In this past week I feel as though I have been chasing a lot of people to little avail. This is much harder when those people are in an office thousands of miles away as it is a fine line between keeping in touch just enough to be at the forefront of their mind and hounding them until they don’t want to help you anymore. In the grander scheme of things, my programme is a tiny piece of the worlds that they manage and when it is a contest for attention between my programme and resolving an issue with a production system impacting vast swathes of users, there is only going to be one winner. I had a little more luck with people in the same building where I managed to get the right person in a room and iterated multiple times what I need from them. Although we’ve agreed that we’ll have something by the end of the week I am sure I’ll need to still chase a little bit. Our global software rollout — the first phase of our much bigger programme of work — will be complete in a couple of weeks and I need to make sure that there is enough of a ‘what’s next?’ plan in front of everybody so that we keep the momentum going. 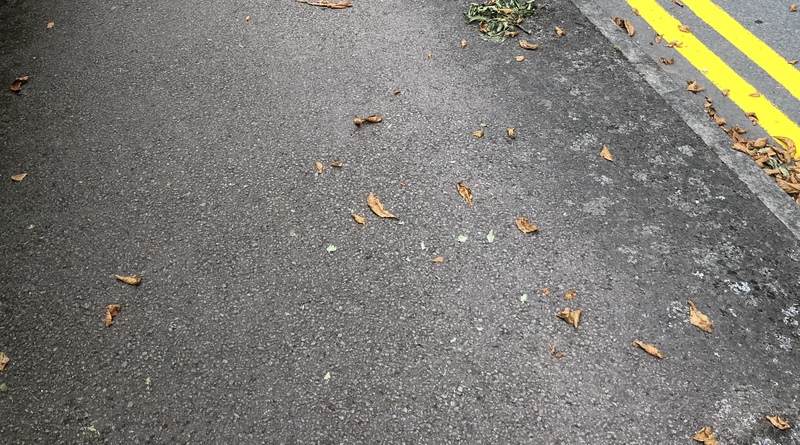 My attempt at trying out a new approach of using some of my commute to write down five things to absolutely get done that day has been useful, but will need some perseverance to get right. With any new habit it is very easy to stop early on and very difficult to keep going long enough to learn how to fine tune it. The first day I tried the process I found it very helpful to keep going back to the small list every time I had a spare moment, and I managed to get four out of the five things done. The second day I managed two and a half and then days three and four I barely scratched the surface. I am sure that there is a trick to taking this list and knowing when to block out the time out on the calendar to get the work done, but it is difficult when there are days of essential or immovable meetings and there is only an hour or two to work on the items, particularly when they involve interacting with other people who are either in different timezones, have decided to go home on time, or both. This reflects the truth that many successful groups realize: Their greatest project is building and sustaining the group itself. If they get their own relationships right, everything else will follow. It’s interesting to look at teams I have been in before where things have been highly-functional and cooperative versus being on a negative downward spiral and the effect that has had on the work. I’ve started to slip behind with the WB40 book club but still have a week to get through the rest of Everybody Lies, which is already excellent. One of our long-standing team members leaves us next week. 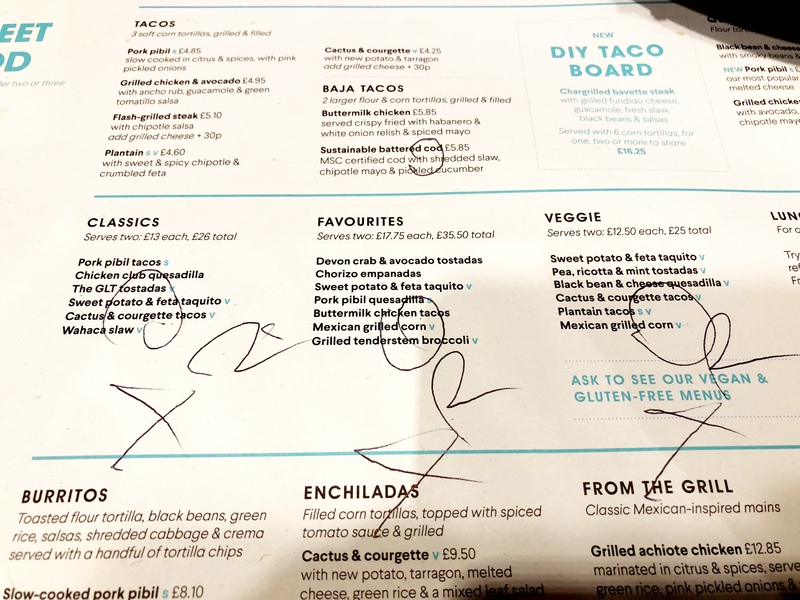 On Friday we had a lovely lunch at Wahaca St Paul’s, made memorable by a breakdown in communication between the waiter and I which meant we ordered food to feed a table of almost double the size. The food turns up in little tapas-style dishes and at some point, where there was no more room for anything else, we realised that there had been a mistake and asked them to stop bringing more. It reminded me a bit of the weird scene in Magical Mystery Tour where an evil-looking John Lennon keeps heaping piles of food to Jessie Robins and Ivor Cutler. The menu had confusingly listed meals for two with the price for one or two. I said to our waiter that we would start small and add some more dishes if we were still hungry, and as we spoke my ‘two of these’ (i.e. a meal for two) was turned into ‘two meals for two’, i.e. for four. I wonder if I’m the first to do this, or if it is a general usability issue. The restaurant manager was good about it, and we ended up paying for four instead of six ‘meals for two’. It’s sad to see our teammate go. She pre-dates my time with the programme and really came into her own with some significantly difficult parts of the work we did with our software rollout. The role is changing and while we find someone to take up the reins of the reshaped role longer-term we have a team member joining us for a month from an overseas office; it’s a great solution as they get exposure to a different location and we have someone that was already in the team picking up the work. The week was rounded off with a visit from a design agency which I came to know through the WB40 podcast. A couple of weeks ago my client has asked if I knew any companies with a very specific skillset and I immediately thought of them. It’s a great feeling to be the glue to bring two sets of people together and to watch them get to know each other. Hopefully they will be able to do some good work together. It’s been a week of new beginnings at home with my wife going back to work at her school, our youngest boy starting his penultimate primary year and our eldest going off to secondary school for the first time. Despite everyone being pretty tired as they got back into sleeping and waking at normal hours I don’t think it could have gone much better. Everyone seems happy. Home life seems to get more fun as the boys have been getting older (although the arguments we sometimes have get more complicated to navigate) and it’s strange to think that I now have two boys who walk themselves to and from school. I’m sure there will be lots of ups and downs ahead as we approach their teenage years but it’s lovely to be together as a family right now. I went to school on Wednesday for the annual ‘meet the new teacher’/‘new to the school’ evening. At the end I spoke for a minute or two to the assembled parents about being a school governor. Recruiting new governors is an ongoing task no matter how many people you have on the board already; there is such a long runway before they take off, feel like know what they are doing and are effective in the work so you need to have people lined up to replace those that leave. I hope to hand the Chair role over this year; one of the first and most important jobs the incoming Chair will need to do is to put in place a succession plan for when they move on. I had a morning mini-meltdown when I came down to breakfast this week, finding that the cats had seemingly been trying to reenact the climactic scene from Carrie overnight. I have no idea what was killed, but it couldn’t have been small to have had that much blood in it. I wouldn’t mind so much if it was a one-off but they are slowly wearing me down. We’ve had the cats for four years or so and despite people telling me at the start that they would grow out of catching things, bringing them in, killing them and occasionally eating them, things they so no signs of letting up. I have such a love/hate relationship with them which in recent times has been veering much more towards the latter. 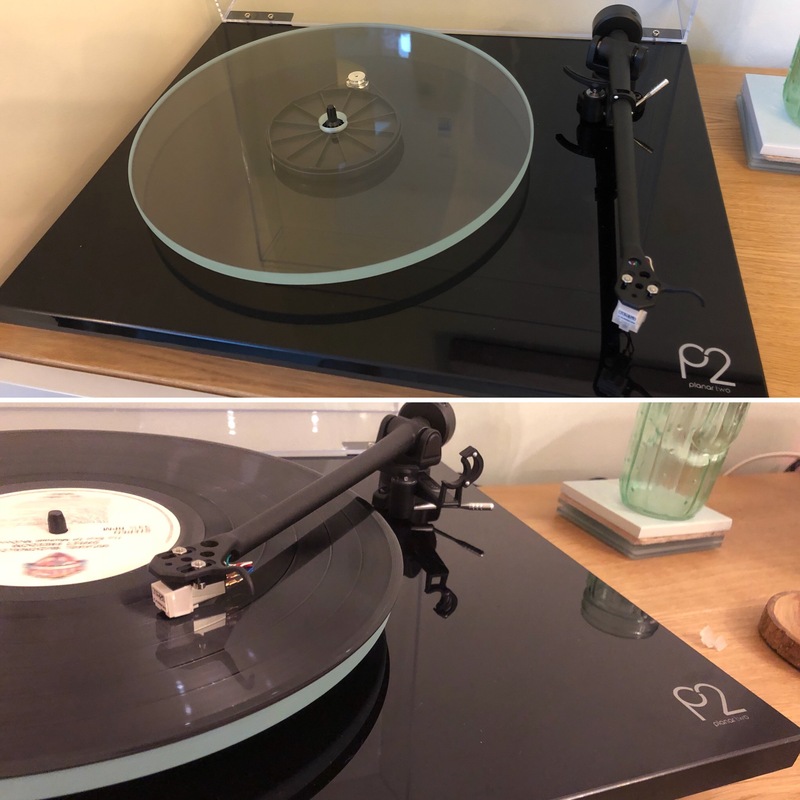 This week a lot of my spare time has been spent learning more and more about vinyl and enjoying my new turntable. I may be a little obsessed. I have a tiny collection of records, mostly from a batch that my parents dropped off to me that they had lying around at home, and I have to say that the equipment is making songs I thought I’d never play again sound quite amazing. I’m now working on expanding the collection and dealing with the reality of buying vinyl where demand vastly outstrips supply. Any thoughts of getting an original mono copy of the Bill Evans Trio’s Waltz for Debby have been scuppered by the eye-watering £1,000+ asking price, as has even trying to get an original Modern Life Is Rubbish by Blur which is now going for around £55. I’ve ventured into the world of making a couple of second-hand record purchases on Discogs and am loving the anticipation of the records turning up in the post. I’ve found some excellent blogs and podcasts and will try and put some more thoughts into a separate post of my own when I make the time. A bit like when I took up cycling, I somehow can’t believe I’ve waited this long to really enjoy the qualitative experience of music again when it has always been such an important part of my life. Next week: Johannesburg again. Plenty of meetings, dinners, and continuing to build relationships with the people that are going to play a big part in our programme as we go through the next year.